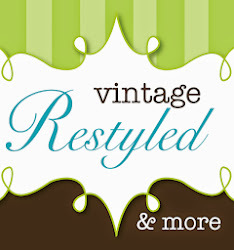 Vintage Restyled: Is it Fall? On Sunday I asked on Instagram if it was too soon to put Fall in the shop. As you can imagine, I received yes and no's. More no's, but still I struggle. The girls return to school tomorrow and that usually signals Fall is coming. I'm giving it another week or so. Attempting to delay until closer to Labor Day. But that can still change! Instead, I brought some fresh treasures in to the shop-season neutral. 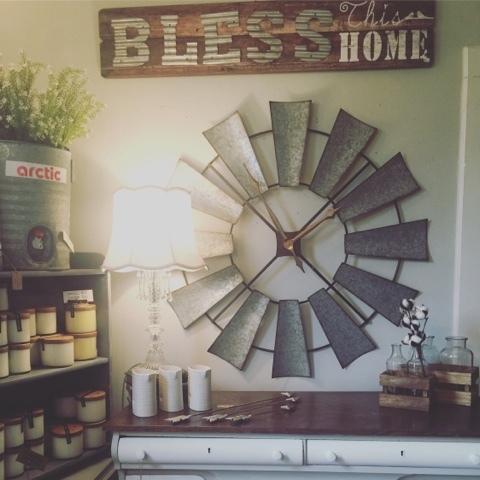 This windmill clock is truly ah-mazing! Light weight to hang and uses 1 AA battery. 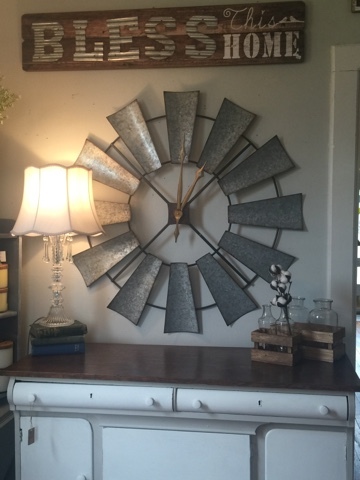 A farmhouse must have! 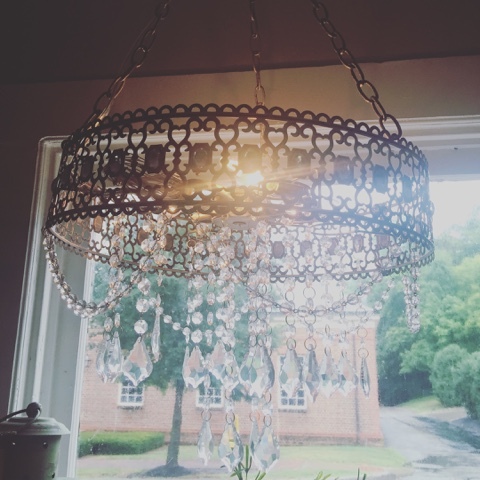 New lighting is in the shop! This chandi is magnificent and will certainly glam up your space. Our lighting is plug in ready or can be hard wired. In our ancient building, we prefer plug in. 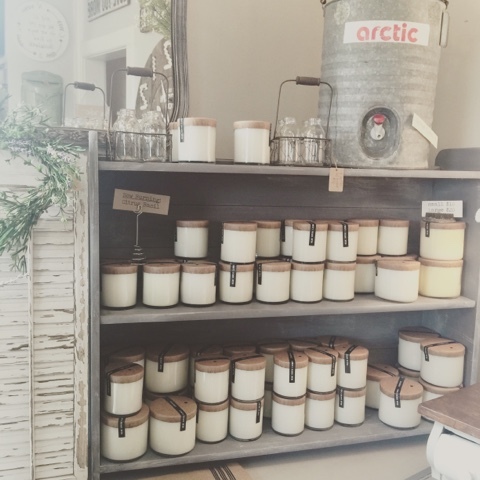 We have restocked your favorites and I snuck in a yummy Fall scent. 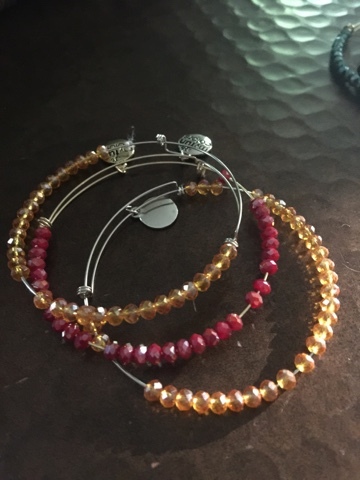 Our jewelry lines are super popular and I added to it with these sweet bracelets. 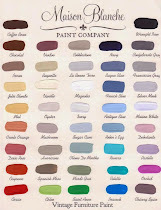 These are our school colors, but we have 10 different colors. 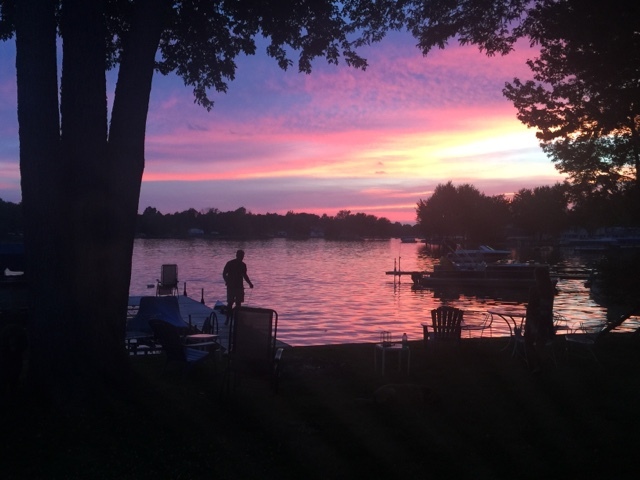 As much as we love the lake & summer, we are clearing out all remaining goodies. 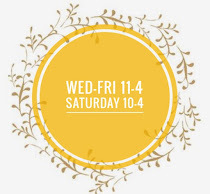 Signs, gifts, decor & more. If you're still in summer mode - stock up. If you're a sale shopper, grab it for next year. Either way-it needs to go!